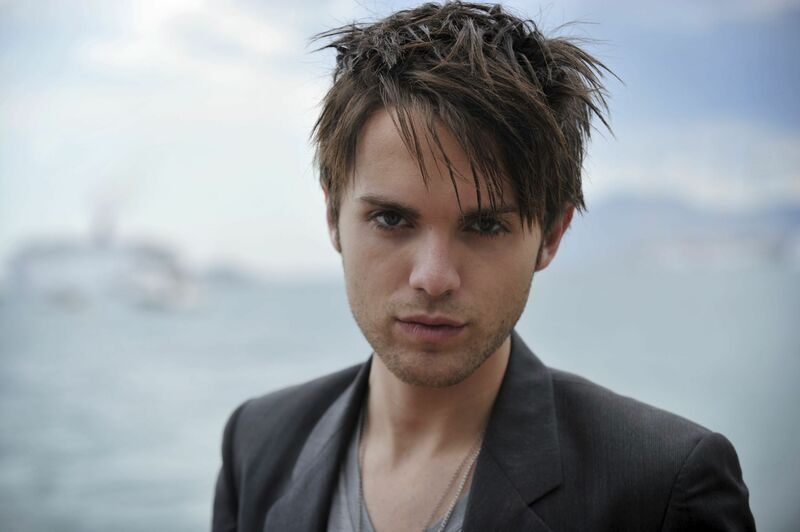 Thomas Dekker as Adam. . HD Wallpaper and background images in the The Secret বৃত্ত (TV Show) club. This The Secret বৃত্ত (TV Show) photo might contain ব্যবসা উপযোগী, প্রতিকৃতি, ধনু, and চতুর. "Are আপনি planning to be a good witch অথবা a bad witch?"